When you go to Sephora for eye cream and end up with yet another foundation. I remember the days when I used to be obsessed with the Dior eye-shadow quads. I never got around to buying one. 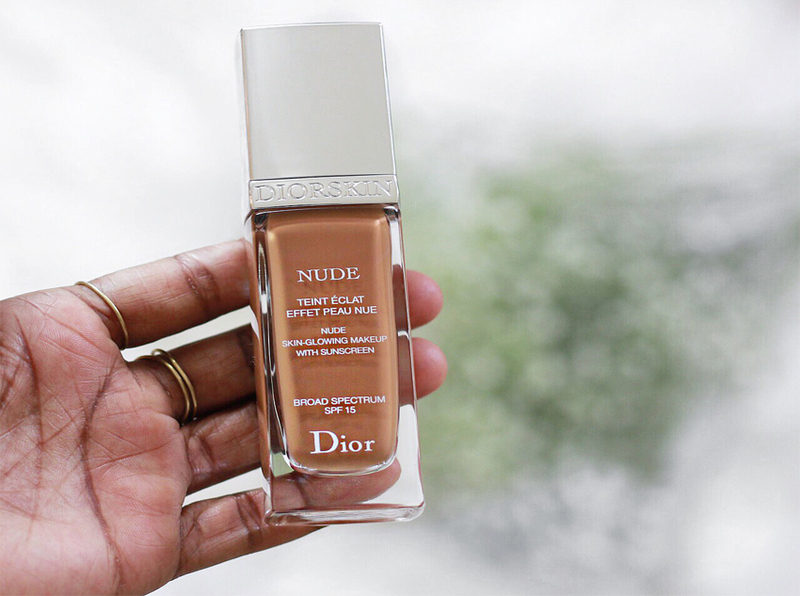 But lately I have been obsessed with Dior makeup again and decided to pick up this foundation whilst searching for eye cream. I am so happy I got this. 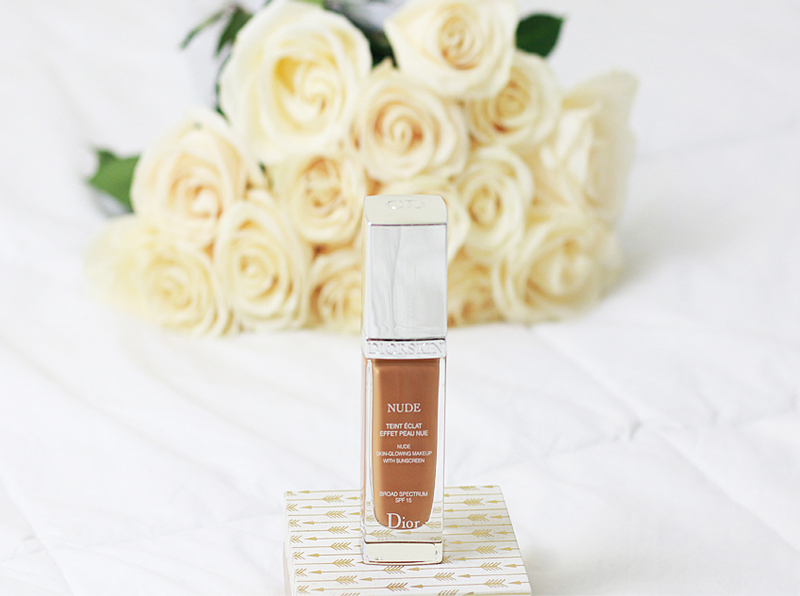 This is a light to medium coverage foundation with a dewy natural finish. I quite like the texture. 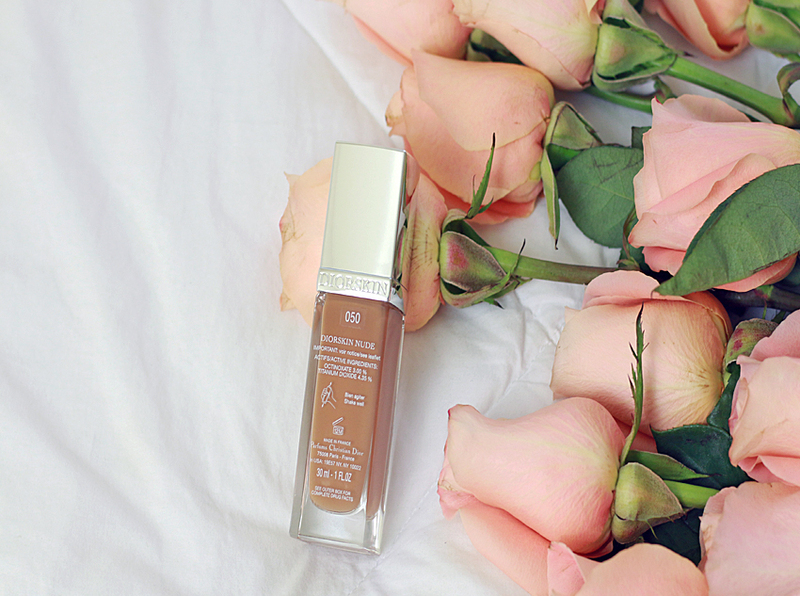 It feels very light and relatively easy to blend. I use a real techniques sponge. I can't say how it is when applied with a brush for the brush lovers out there.Staying power is between 5-7 hours from what I've read. I wear it for about 10-12 hours a day and it stays on all day.It is on the red side, although I prefer yellow undertones foundations.The fomulation and the blending is really smooth. I like it a lot so far. 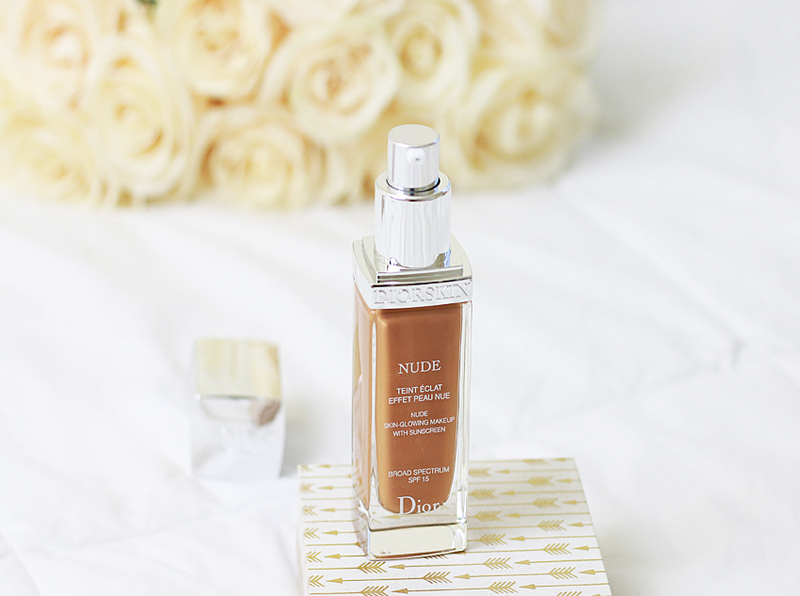 Have you guys tried this foundation? If so, how do you like it.